Although we’ve created one of the most comprehensive line-ups of Power Tool and Finishing Brushes from which to choose, at R.I.B.-KOTI we don’t stop there. Our aim is to find an effective solution to your surface finishing problems quickly and simply. Whatever you are looking to do, the unique characteristics of our brushes and our technical expertise, will deliver the productivity, efficiency and reliability you need. 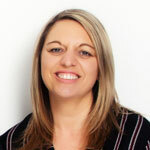 So whether you want something from stock or a bespoke solution, we’re here to help. 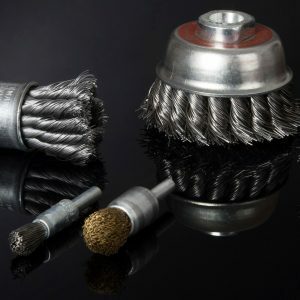 As well as being extremely versatile, our Circular and Pipeline Brushes deliver power, endurance and absolute reliability. 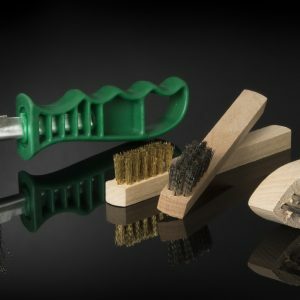 Bevel, Cup and End Brushes provide the perfect solution for difficult to get places. 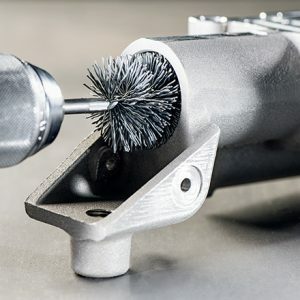 Interior and Tube Cleaning Brushes provide the complete solution for cleaning, deburring and smoothing the inside of recesses, holes and threads. 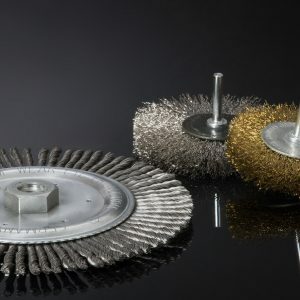 Hand Scratch Brushes in a variety of widths and styles for cleaning, descaling, paint removal and polishing.